The customer is at the center of the omni-channel retail experience. 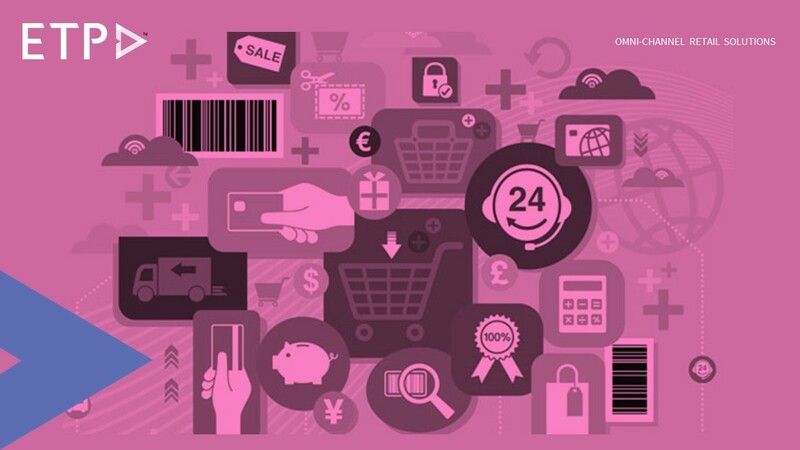 The new breed of shoppers – ‘omni-channel shoppers’ are demanding and how. They want seamless shopping across channels – offline, online, mobile, and so on. They want to switch between channels at their own will. They expect hassle-free transactions. And they want all this everywhere and every time. Catering to such kind of shoppers requires retailers to reinvent their strategies when it comes to omni-channel. Omni-channel shopping is not merely transactional, it is the composite shopping experience where a shopper researches about the product, seeks peer opinions, purchases it, chooses a delivery option followed by after sales service. This entire journey might seem pretty simple but there are challenges that could become deterrents to the seamless shopping experience retailers need to provide to their customers. One of the main challenges that retailers need to deal with is the random switching of customers between channels during any stage of the shopping journey. So the customer might wish to research online and buy in-store or buy online and collect at the store, and so on. There are endless permutations and combinations of how the customer chooses to interact and transact with the brand. This means the brand needs to be ready and available to the customer at the desired touchpoint and time that the customer demands. The random switching between channels by the customers can further pose additional challenges. One such being that inventory information across channels needs to be updated and available for the customer to peruse. For example, if a shopper is looking online for a particular brand and model of a mobile phone, she gets the necessary information, compares it with another competitor and finds that the deal is better at the competitor’s end, she may just decide to switch loyalty. So, a lost sale! Another important challenge is the availability of the product when the customer wants it. The retailer needs to handle order fulfilment according to the timeframe and the channel the customer demands. Order fulfilment has been one of the major issues retailers need to get right when it comes to omni-channel. The right technology can enable retailers to manage omni-channel fulfilment to meet all customer demands. The essence of omni-channel is unifying all channels so as to provide a seamless customer experience but the multiple touchpoints being used are posing steep challenges. There are other challenges that retailers looking to omni-channelize their business are facing, they will be delved into soon.